In our attractive little on-site shop, we stock dog, cat, horse and poultry feedstuffs, some are exclusively supplied by the Swedish company Husse (pronounced ‘Hoo Say’), who offer 30 years experience in making super healthy, holistic food for pets. need to lose weight without going hungry or require a high protein diet to fuel their energetic lifestyle and boisterous nature. Keeping a pet isn’t just about feeding them well; so we also stock a wide range of products aimed at pet owners who embrace the country lifestyle – for bath time, playtime, bedtime and snack-time. 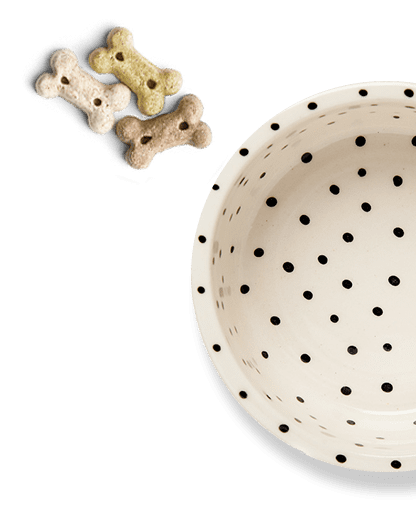 Our ethos is to provide pet supplies that you won’t easily find elsewhere, all of high quality, sustainable where possible, attractive and stylish.